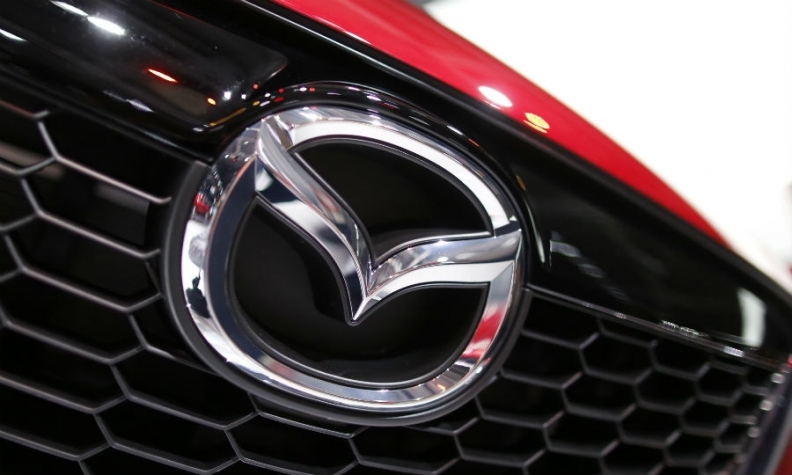 Mazda Canada is recalling nearly 3,000 Mazda6 cars because they could lose power steering and the entire airbag system could become deactivated. There might be excessive weld spatter on the front passenger seat frame of 2,886 vehicles due to a manufacturing issue, a recall notice on Transport Canada’s website says. Over time, the sensor that determines when someone is in the seat may chafe and wear against the weld splatter and cause an electrical short that can knock out the power steering and air bag system. A loss of power steering puts the driver at risk of a collision and the failure of airbag deployment puts the driver at risk of injury. If the additional weld spatter is causing a problem, the airbag warning light, along with other malfunction indicator lights, will illuminate in the instrument cluster. Mazda says it will add a protective pad to the seat frame to prevent the wire harness from chafing. If the harness has already been damaged, the automaker will also apply insulating tape on the harness. If the harness has been damaged beyond repair, dealers will replace the bottom seat cushion containing the sensor, and the harness. The Mazda6 is one of the automakers least-selling vehicles in Canada. Mazda sold just 2,053 in 2016, down from the 2,703 it sold the year before.